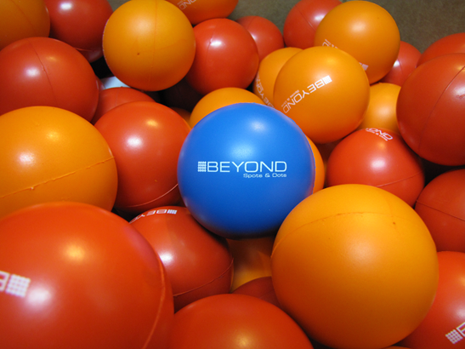 With millions of readers each week, Beyond Spots & Dots delivers print advertising messages through various print venues, generating sales for your business. As a service to its clients, Beyond Spots & Dots obtains, analyzes and provides detailed market research based on your sales and marketing goals. 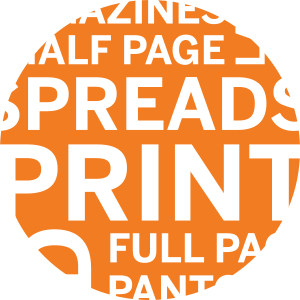 Whether you are trying to reach a local, regional or national target audience, Beyond Spots & Dots will negotiate rates, design and place your print ads and manage your campaign. A local newspaper campaign can serve a similar purpose to that of a local cable buy. Psychographics and demographics can be used to pull target lists for a direct mail drop. Inserts in magazines and newspapers vary in size and card stock. Newspapers often have a "gift guide" section in which to advertise in around holidays. National magazines segment distribution on a regional basis for local advertising purposes. From your local Gazette to the New York Times, papers reach the hands of thousands (or even millions) each day. Magazines are mail that your audience wants to receive and are often highly specialized to certain interests. Why not choose a publication relevant to your industry to reach your target audience? Post cards, flyers and branded items like magnets get noticed! Every community has at least a few of these, like Penny Savers and home buying/rental guides, that get picked up in grocery stores and street side stands. Discounts are HUGE motivators for customers to try a new product or service. Offering coupons will draw in customers who will have no problem paying full price later. Specialized directory listings ensure that the audience you want to reach can find you by sharing your information in the right place. Putting your company’s name in the phone book, both in print and in digital versions, helps industry insiders and potential customers get in touch with you. Perfect for touching a localized audience, regional newspaper ads attract customers near you. From local periodicals to magazines, advertising in weekly publications is effective in reaching a local audience with timely information. Want to advertise your product and permit purchases through printed catalogs? We can design and produce catalogs and catalog ads to increase your sales. We handle all of your advertising needs so that your business can continue to do its job while we do ours. We act as a “one-stop-shop” to keep it more convenient.